Wiz Khalifa was arrested early Sunday morning at an airport in Texas after a "green leafy substance" was found during a TSA check. The "Black and Yellow" rapper was flying from El Paso to Dallas when TSA officials discovered the green stuff according to law enforcement sources. 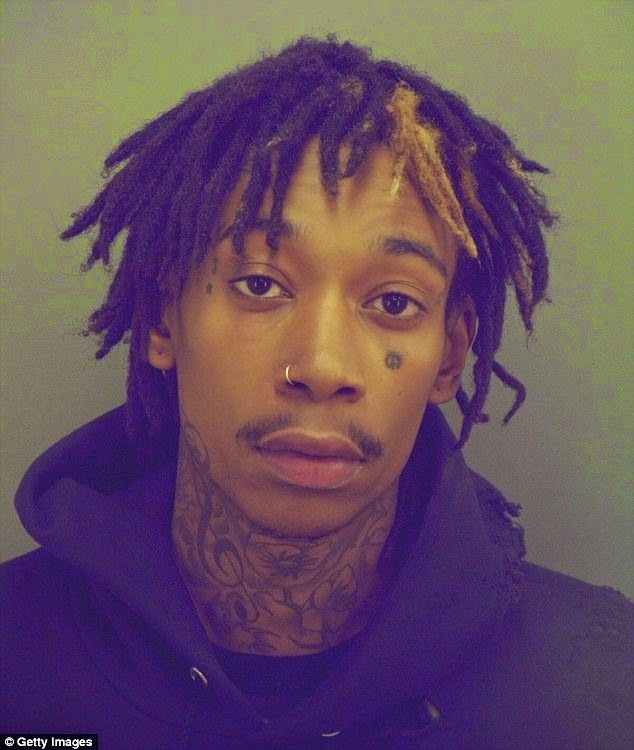 Wiz was taken into custody and turned over to local police. Cops concluded the obvious the leafy substance was marijuana and that's against the law in those parts so he was arrested. 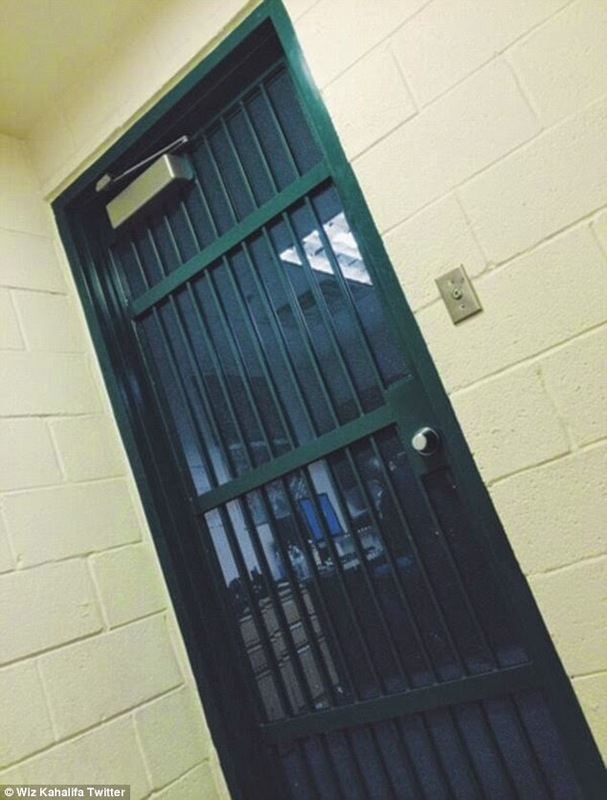 The rapper who is normally very active on Twitter, went silent for a number of hours on Saturday evening before re-emerging on the social networking site with a photo of what appeared to be a door inside a jail. 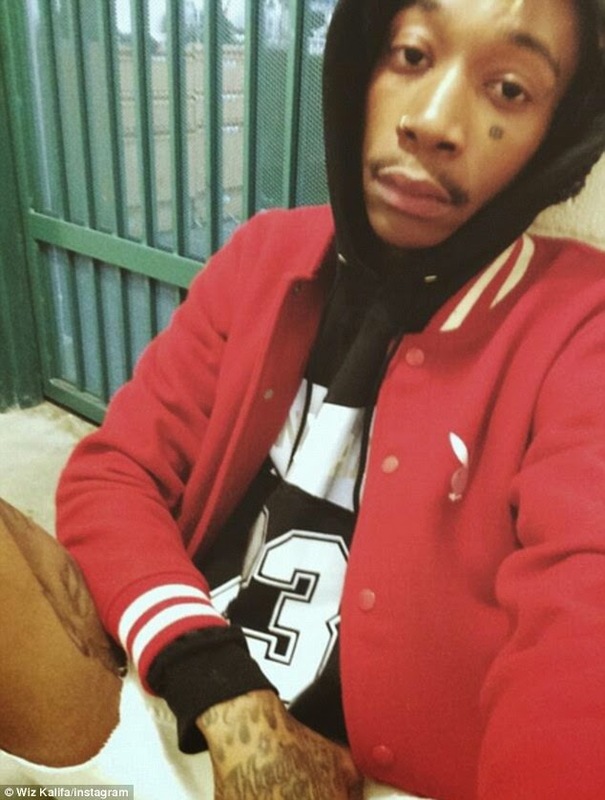 Wiz clearly isn't that concerned, he tweeted a jail selfie. 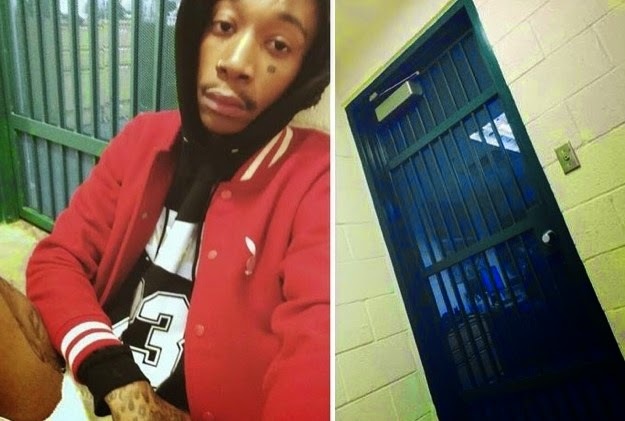 He accompanied the photo from the inside with the caption 'Free Trap Wiz,' which quickly landed itself hashtag status thanks to his devoted fans objecting to their idol being locked up. He then updated his fans with more news from the inside, repeatedly tweeting '#FreeTrapWiz' such that the phrase is not unlikely to become a trending topic on Twitter. 'Jail selfie', he wrote alongside another photo, this time of himself wearing a red jacket and shooting a forlorn gaze at the camera lens. 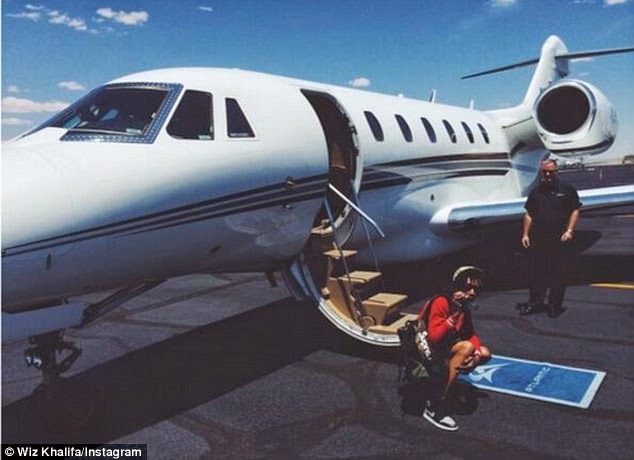 The rapper was released only a few hours later, and posted a Twitter photo of himself boarding a private jet, captioning it 'Y'all freed me'.